Concluding this section is a piece by Kenneth S. Lubinski and Martin Thoms that presents a sequence of challenges to scholars who wish to pursue transdisciplinary water research. The authors argue for the importance of defining measures of success. They emphasize the fact that while scholars have played (and continue to play) important roles in mediating between research, education, and policy, there is a potential dissonance between their goals and the conservative tendencies of socio-political institutions. 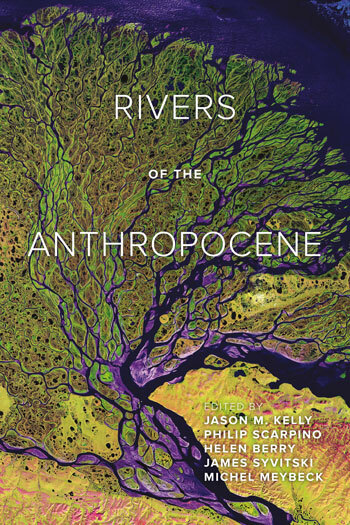 In its attempt to establish a baseline from which transdisciplinary river research can move forward, this thought-provoking piece provides a clear framework for future water research.